KHAUSTOVA, Maria. Krasnoyarsk Competition: Concept of the public space bordered by Karl Marx Street, Dzerzhinsky Street, Yenisei Embankment and Dekabristov Street. 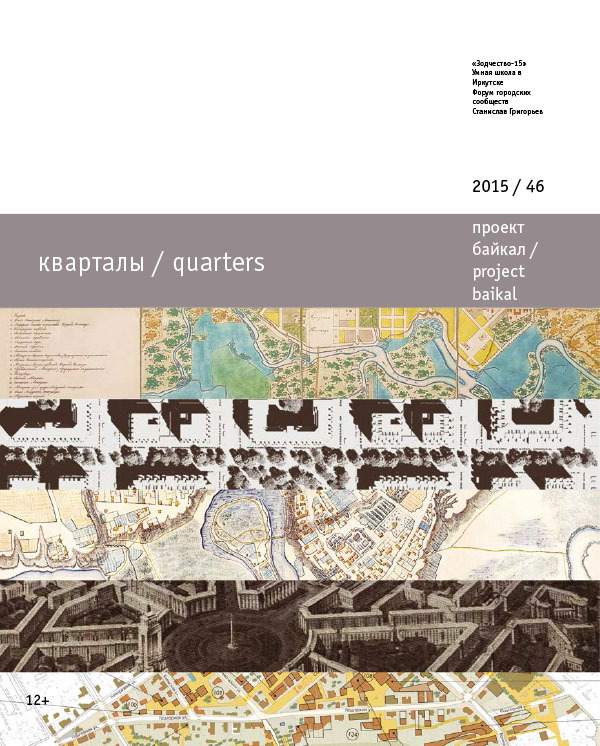 project baikal, Russian Federation, n. 46, p. 108-109, dec. 2015. ISSN 2309-3072. Available at: <http://projectbaikal.com/index.php/pb/article/view/962>. Date accessed: 26 apr. 2019. doi: https://doi.org/10.7480/projectbaikal.46.962.